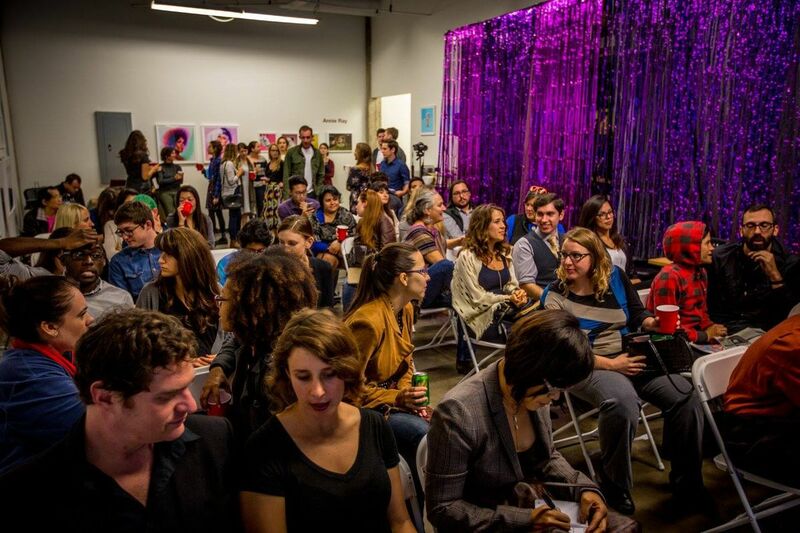 At last year's inaugural Austin Design Week, many designers, artists, and creatives were welcomed to participate in various events, where they showcased their talent and shared their minds with each other and the community. Due to the event’s success, this year we are extremely excited to hold our second annual design week and give designers of all disciplines another opportunity to experience everything that is ADW. 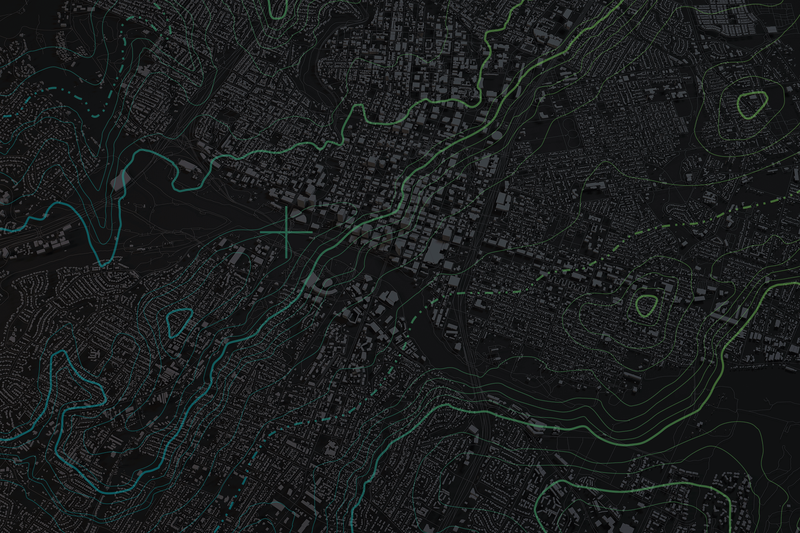 Austin Design Week is a week-long celebration (November 6-10) of the city's creative economy. 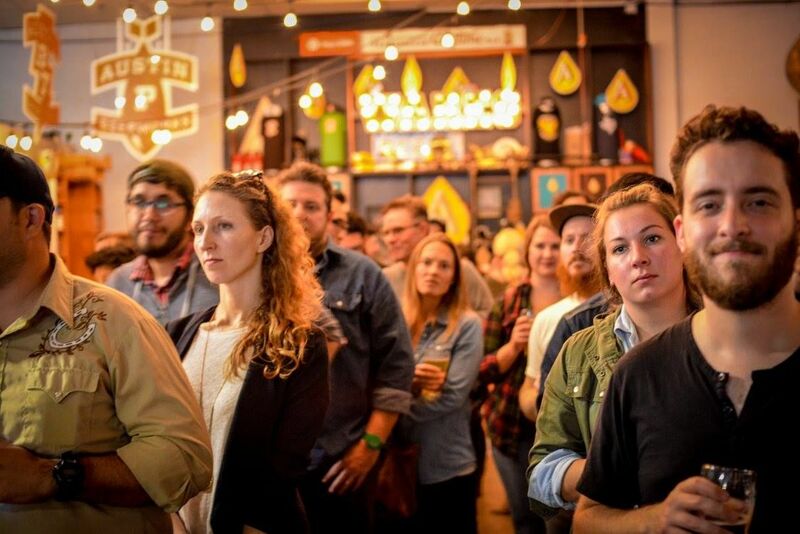 Through workshops, speaker talks, studio tours, and many other ancillary events, Austin Design Week unifies the greater design community and the people that make up the weird, the wonderful, and the uniquely artistic personality of the city. 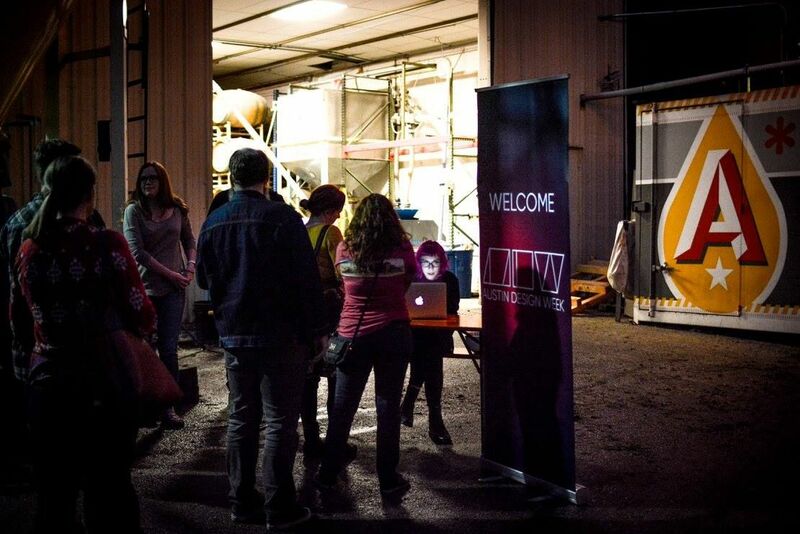 Take a look at a few of the most memorable events from last year and see how you can get involved by hosting your own ADW event this year. Last year, ADW kicked off the week with opening keynote speaker Doreen Lorenzo, Executive Director of the Center for Integrated Design at the University of Texas-Austin, who spoke about the history of design. 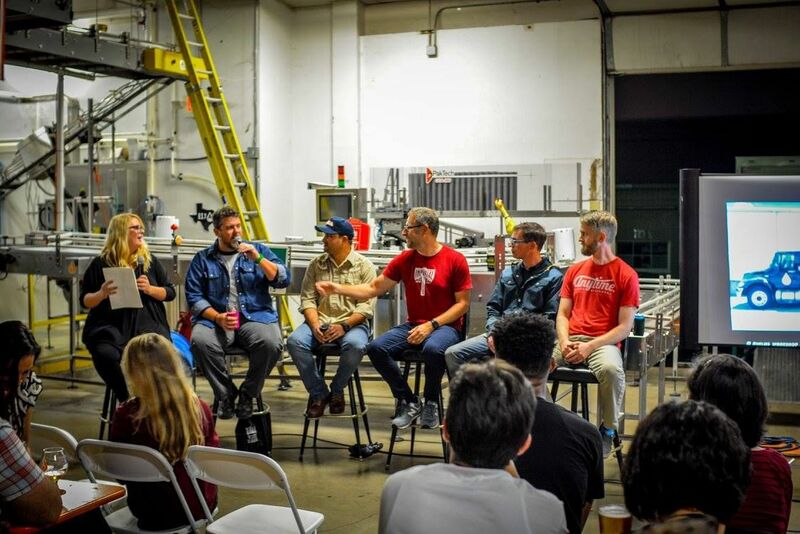 Held at Austin Beerworks, the audience got a preview of the brewery's newly expanded facility while listening to a panel of professionals from the unique Austin beer and branding community - Christian Helms and Mike Woolf from Helms Workshop (Austin Beerworks, Boulevard Brewing), Marty Butler of The Butler Bros (Real Ale, Maui Brewing), Jose Canales from Canales & Co (Independence, Wild Acre). 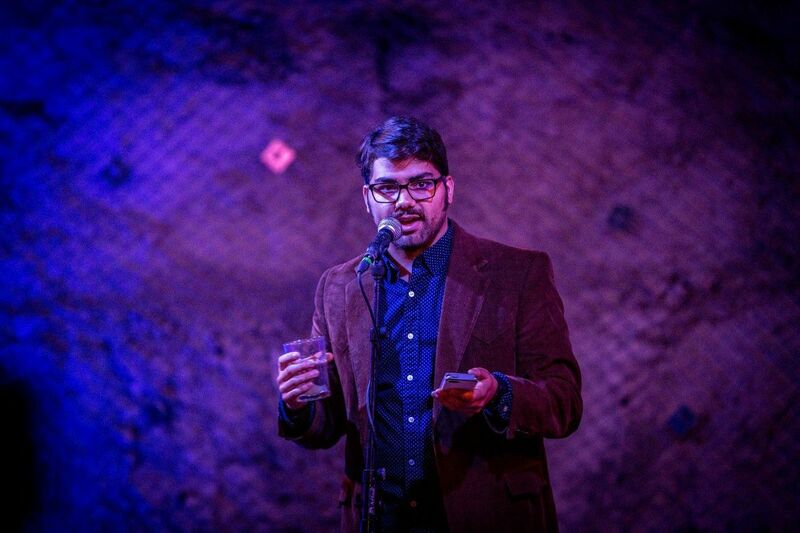 A great design event needs a great design story, and few were more humorous or relatable as Rackspace designer and event host, Roman Gonzalez - who shared how he and his girlfriend used design thinking to find a better way to break up. 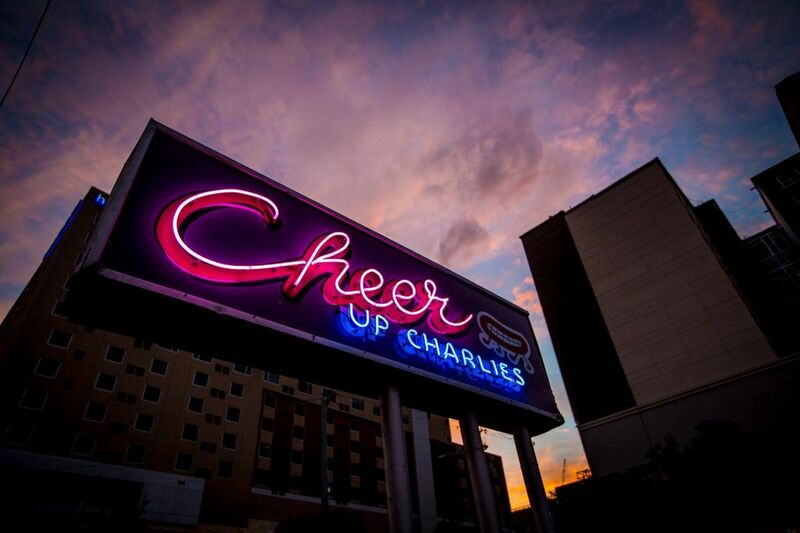 Held at Cheer Up Charlie’s, the evening event hosted several local designers who shared their story of how life as a designer affects relationships in their personal life. Everyone knows Austin is growing at an incredible rate, but what everyone doesn't know is what to do about it as a creative. 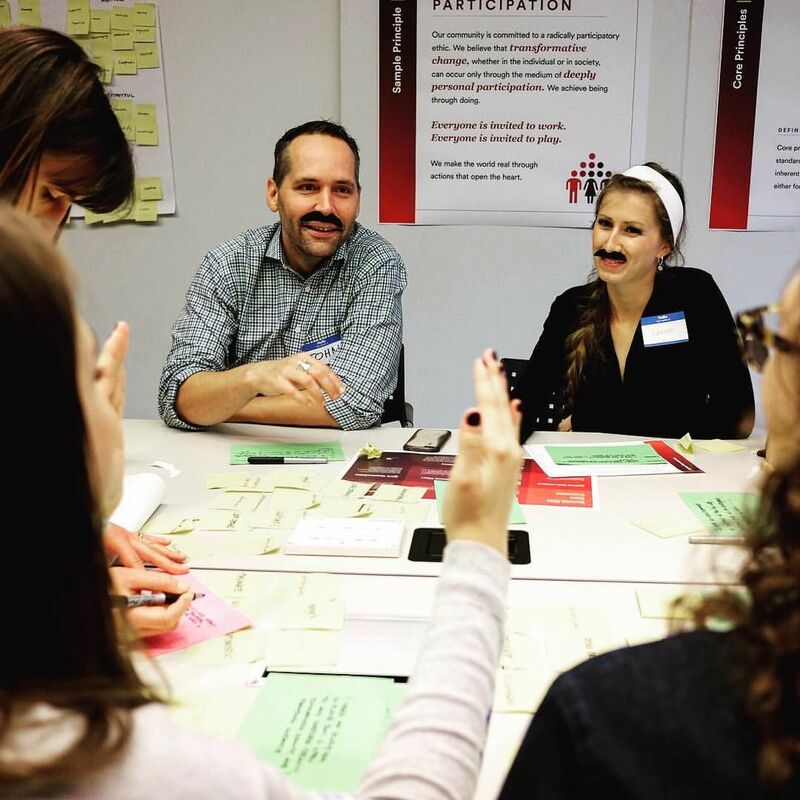 That's why frog and Austin Creative Alliance partnered to host a "frogJam" workshop, comprising over 48 designers, to join forces (and mustaches) in a powerful conversation about unifying Austin’s creative community. In order to solve this problem of separation between the community and its designers, these participants defined core principles surrounding participation, open-mindedness, and positivity in the Austin design world. With so much of today's design being created almost exclusively in digital realms, it was great to get some hands-on experience in some of the more traditional forms of the craft. 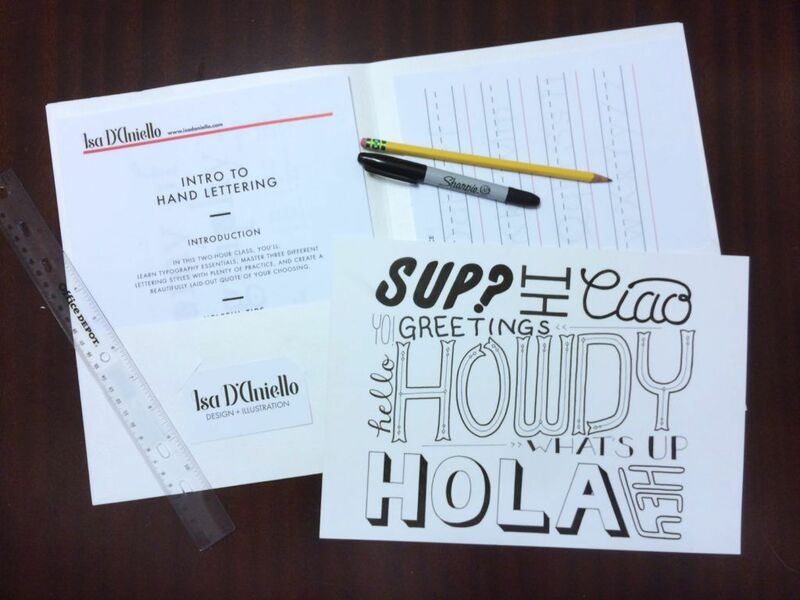 Last year, designer and lettering artist Isa D’Aniello taught a class on the basics of typography and letterform styles. In this two-hour class, attendees were guided on how to find their personality through type. Everyone left with a hand-inked phrase drawn in their own illustrative style. 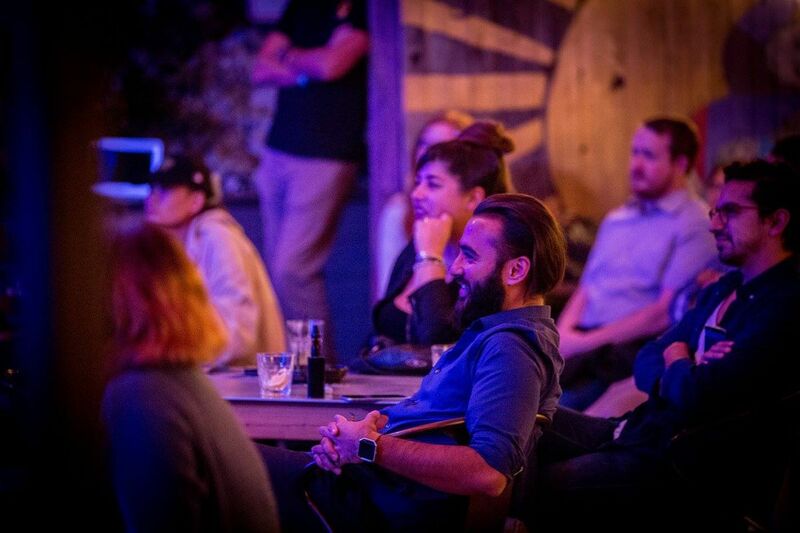 Last year's final ADW event concluded at Canopy - a multi-studio complex that has quickly come to be known as one of Austin's most influential creative hubs. 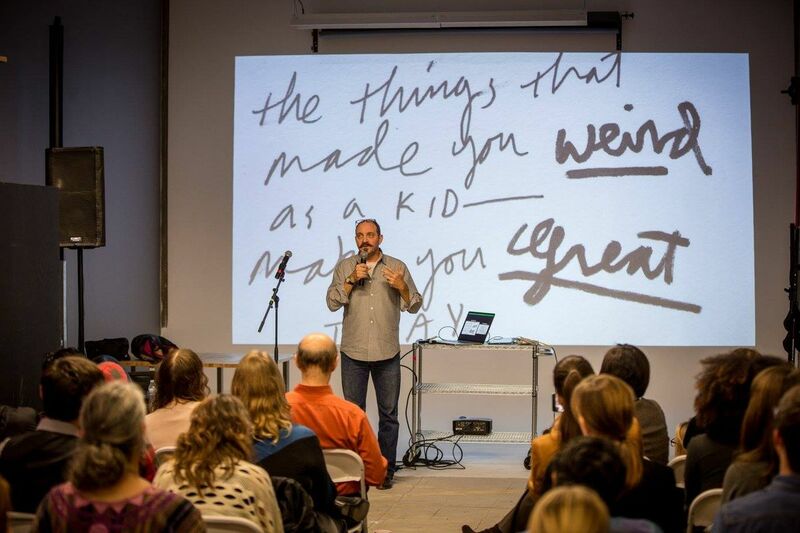 Artist and designer James Victore (whose clients include Moët & Chandon, Target, Amnesty International, the Shakespeare Project, The New York Times, and MTV) wrapped up the week with a final speech on his own design experiences, and how learning to embrace your differences can make you a better artist. "The things that made you weird as a kid. Make you great today." Audiences also got a special preview of the East Austin Studio Tour that kicked off the following day. 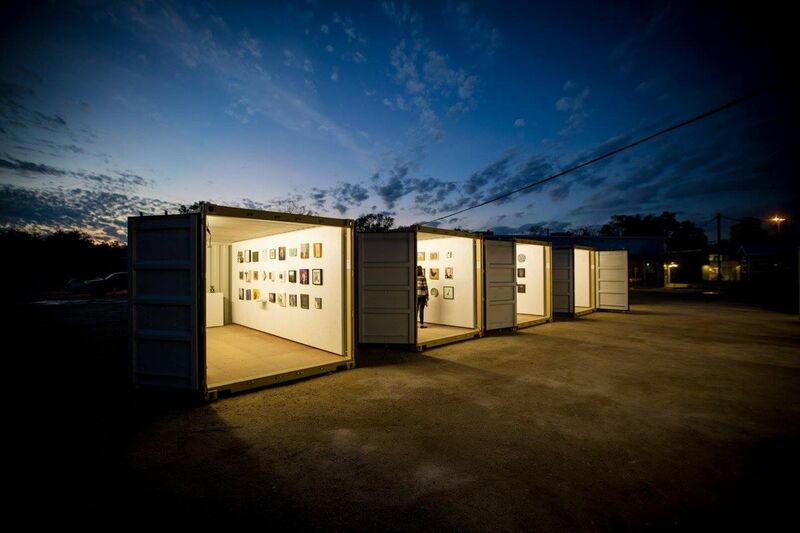 Around every corner, Austin presents new art and talent. And every year, more and more innovative leaders, artists, and creative minds flood into Austin, making it one of the fastest growing cities in America. We're looking forward to another great year, and another great Design Week, here, deep in the he(art) of Texas. We can't wait to see what's in store. ADW is taking submissions for this year’s event now until July 10. Click here to apply.